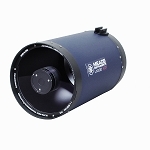 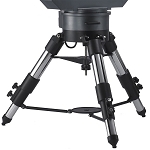 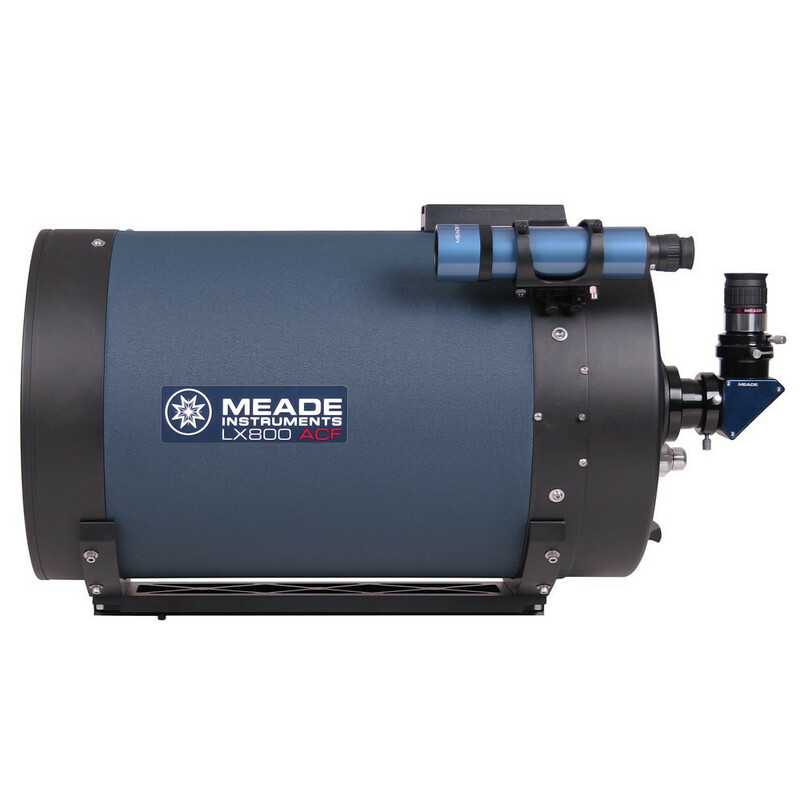 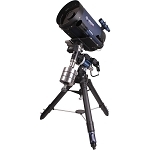 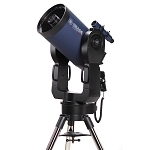 The 12" f/8 ACF Optical Tube Assembly from Meade is an advanced Cassegrain telescope that features a coma-free optical system and comes with a Series 5000 HD-60 25mm eyepiece boasting a 60° apparent angle of view and comfortable 17mm eye relief. 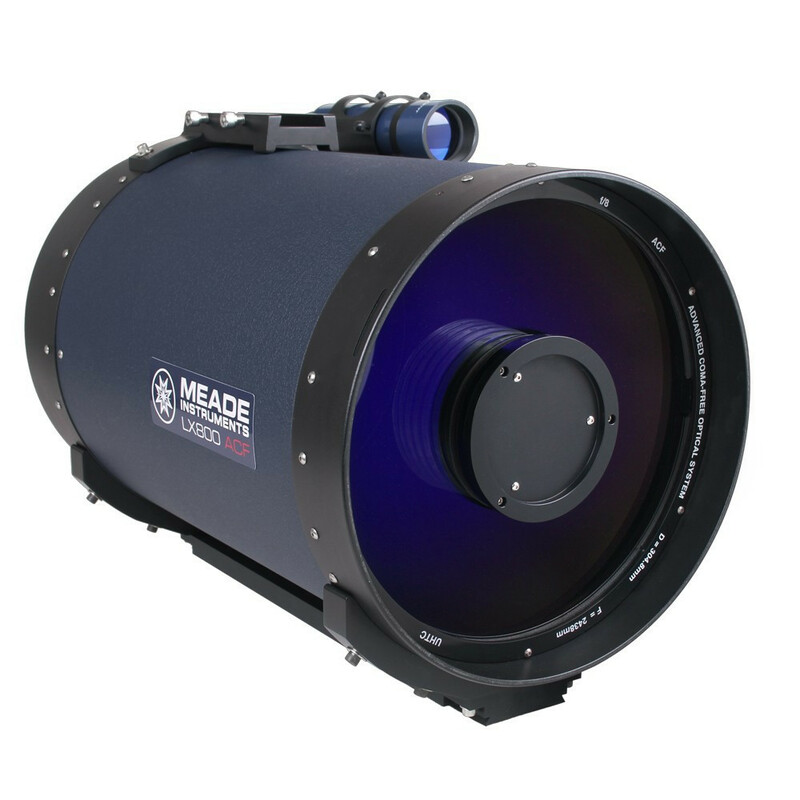 Additionally, this optical tube comes with a Series 5000 2" diagonal capable of 99% reflectivity and an 8x50 finderscope equipped with a crosshair reticle. 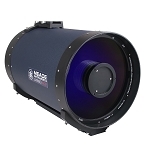 A premium optical tube assembly (OTA)—bundled with these accessories—makes the 12" ACF ready for researchers, backyard astronomers and astrophotographers.